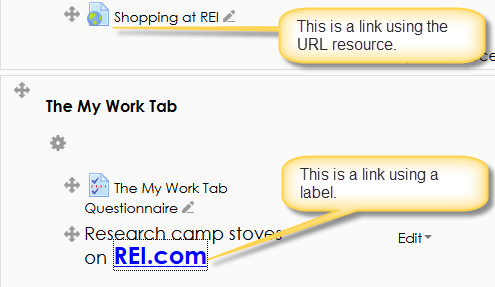 Download "Adding Links to Resources"
Getting Started Before you begin, an Online Group must be created for you. Send an email requesting the group along with the username of anyone you want added as an editor to mike.broderick@jefferson.kyschools.us. Access to Moodle. 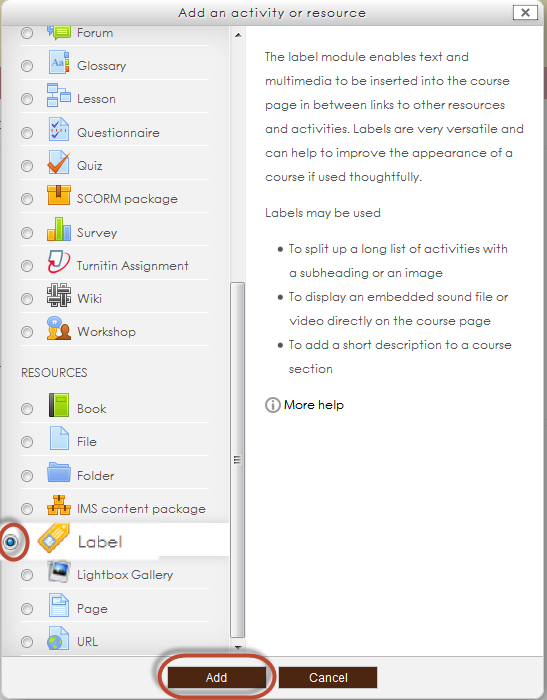 The first session of this document will show you how to access your Lasell Moodle course, how to login, and how to logout. Build an ArcGIS Online Application Sign into ArcGIS Online for Maryland 1. Open a web browser 2. Go to URL http://maryland.maps.arcgis.com/ 3. 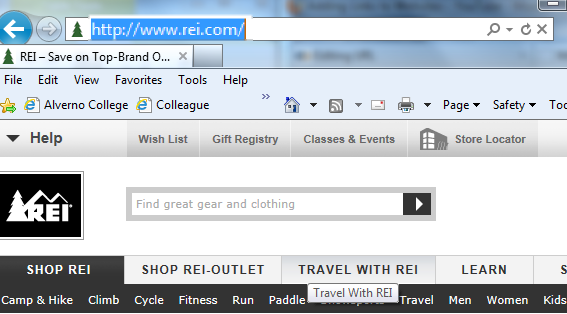 Click Sign In in the upper right corner of the web page 4. Center for Faculty Development and Support OU Campus Faculty Website Guide CENTER FOR FACULTY DEVELOPMENT AND SUPPORT...1 OU CAMPUS FACULTY WEBSITE GUIDE...1 INTRODUCTION...3 LEARNING OBJECTIVES...3 I. 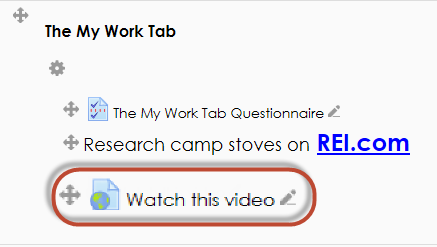 Note Google and YouTube may change the appearance of their sites from time to time, so the buttons or links may not always appear in the same place. This guide shows you how to configure each display option within the item editor. 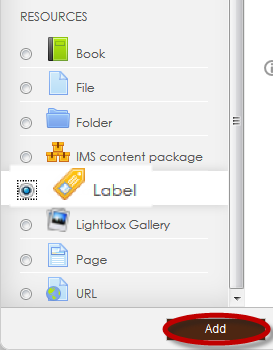 dotcms & Accessibility Folders Creating a New Folder Note: All folders showing on menu must have an index page. 1. Right-click the parent folder in which the new folder will reside. 2. Click New > Folder. 1. Introduction Microsoft FrontPage is a full featured HTML editor. A Web site is a group of HTML pages and graphics that are interconnected with hyperlinks. A FrontPage Web site is a site created in FrontPage. E-Filing in the Small Claims Docket. Click here for an instructional video. Click-To-Talk. ZyXEL IP PBX License IP PBX LOGIN DETAILS. Edition 1, 07/2009. LAN IP: https://192.168.1.12 WAN IP: https://172.16.1.1.